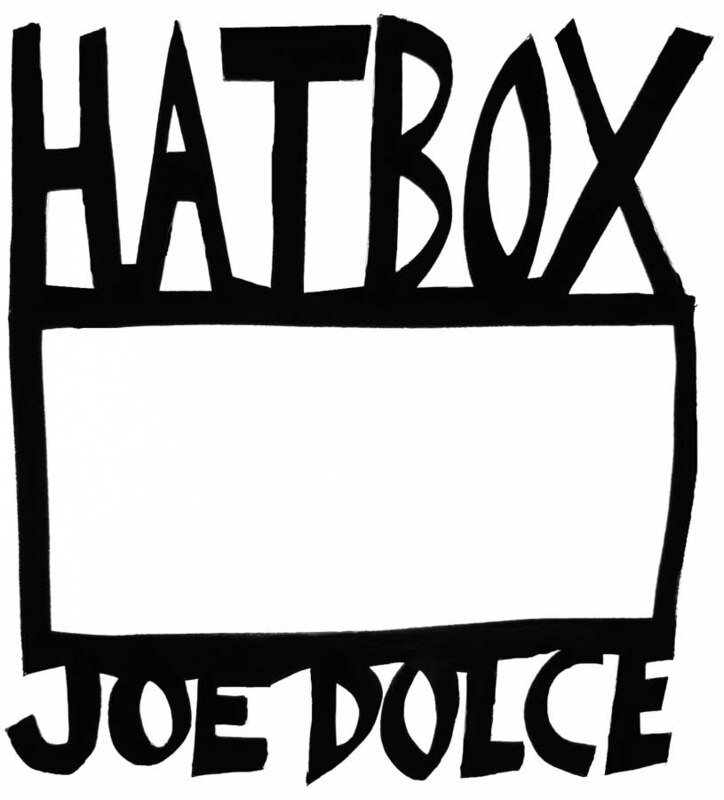 Since the release of HATBOX, in 2010, Joe Dolce has had over one hundred and fifty poems selected for major Australian poetry journals such as BEST AUSTRALIAN POETRY 2014, BEST OF QUADRANT, MEANJIN, OVERLAND, THE CANBERRA TIMES, CONTRAPPASSO, SOUTHERLY, CORDITE, ETCHINGS, BEST OF VINE LEAVES, JOURNEY, EYE TO THE SKY, BEST OF LITTLE RAVEN, CARMENTA, NOT SHUT UP (UK) and ANTIPODES (USA). Les Murray, Australia's most internationally distinguished poet and poetry editor, has picked eighty pieces including twenty-five new unrecorded song-lyrics for publication. 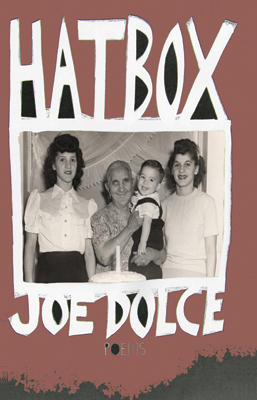 In this rare first collection of stand-alone poetry, Joe Dolce explores the themes of death of parents, loss of childhood and early love, solitude, spiritual enquiry and changing eroticism. Tempered with humourous reflections on blowflies, baldness and Bob Dylan, these fifty poems introduce a major new poetic voice. 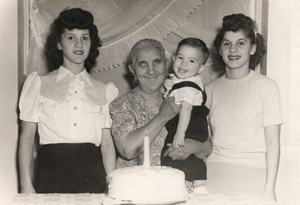 JOE DOLCE continues to hold the record for the most successful Australian produced single recording in Australian music history, Shaddap You Face, thirty-four years straight! He has had a diverse range of his award-winning songs including Gift from One Iraqi Child, Marching With Martin Luther King Jr, Hill of Death, and My Home Ain’t in the Hall of Fame, recorded by over fifty international artists. Since 1969, he has transformed more than 100 poems into songs, including works by Sappho, Sylvia Plath, CP Cafavy, Langston Hughes, Judith Wright, Les Murray, Andrew Lansdown, Ali Cobby Eckermann and Dylan Thomas. 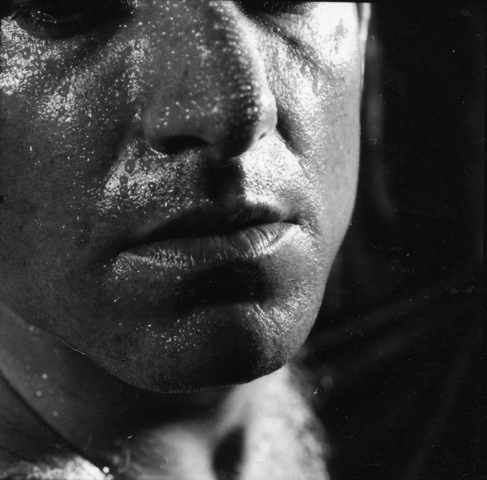 He is the co-creator with writer, Lin Van Hek, of the unique literary performance group, DifficultWomen. In 2010, he was the winner of the 25th Launceston Poetry Cup in Tasmania. Beautiful poems. I particularly liked Bogong Moth - a lean-back-in-your-chair-after-reading-it poem. Maybe you recall Shaddap You Face as just a novelty song of 1980, but Dolce’s hugely successful singalong was more than that. It summed up the change in Australia when multiculturalism displaced the derogatory label New Australian, when colourful Immigration minister Al Grassby regularly graced the national stage, and SBS was about to take to the air. It caught a social current and gave voice to it in about three minutes. opened your brown eyes wide. and I soon lost you to sleep . . .